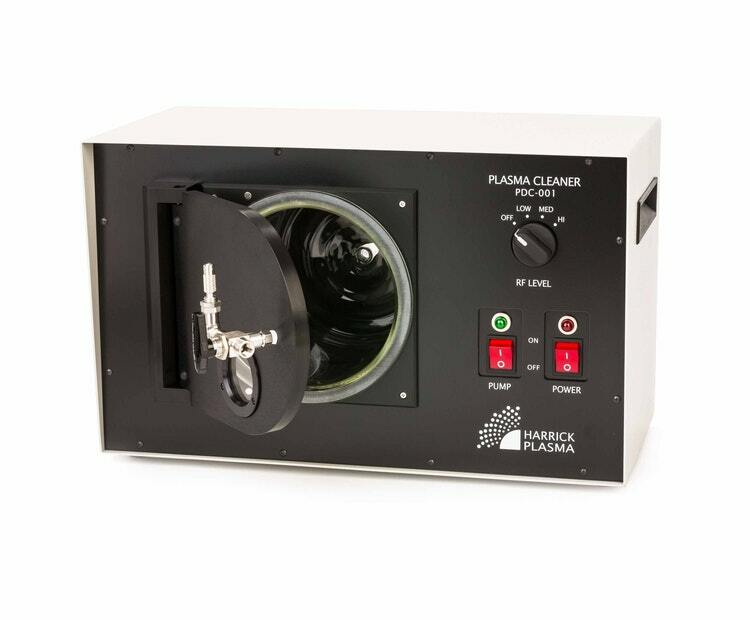 With twice the cleaning rate as the Expanded Plasma Cleaner, the High Power Expanded Plasma Cleaner is a versatile instrument, suitable for etching organic thin films (10-100 nm) as well as surface activation and modification. 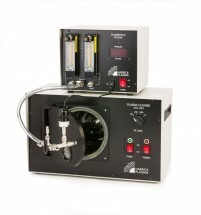 For pumping nonreactive gases (air, N2, Ar), see our Standard Vacuum Pumps. 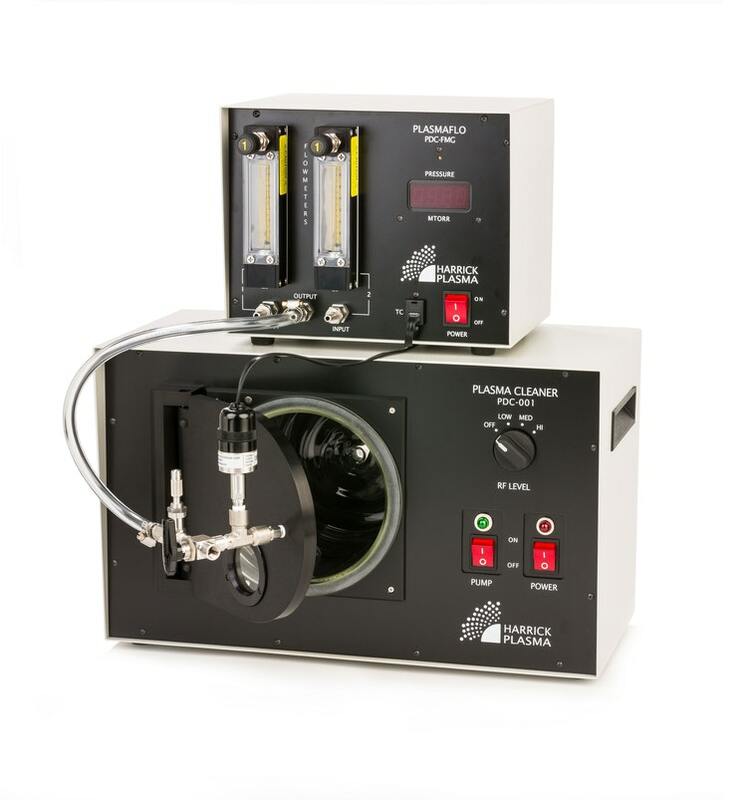 For pumping concentrated or pure oxygen gas, see our Oxygen Service Pumps.